Find out more about each of our brilliant lakes and what they have to offer! Each lake has its own variety of fish and plenty of room to park and pitch. 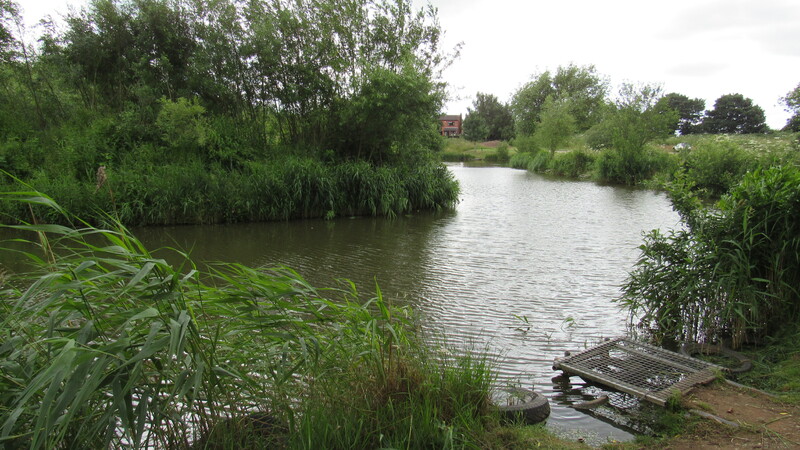 Croft Pool has 28 pegs with a variety of fish from Mirror Carp to Roach. 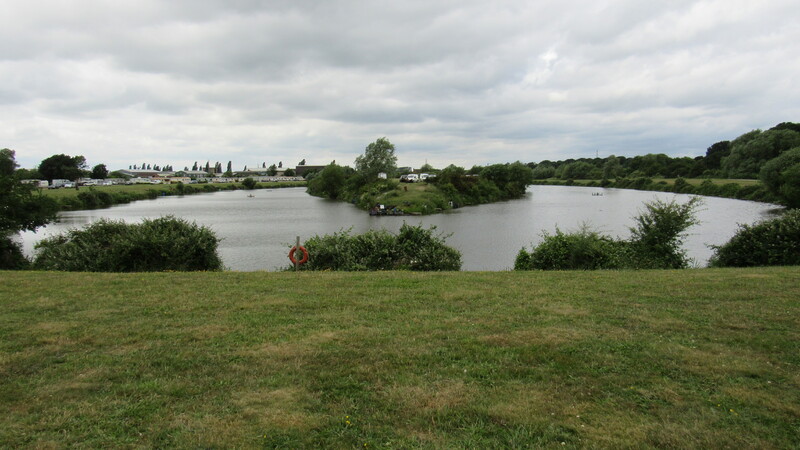 Find out more about this lake and top tips for fishing here. 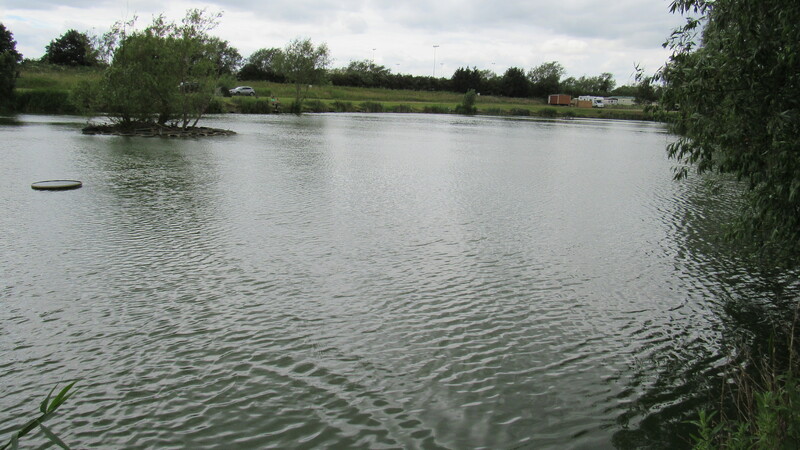 Choose your spot from 84 pegs and enjoy a range of different fish from Ghost Carp to Tench. 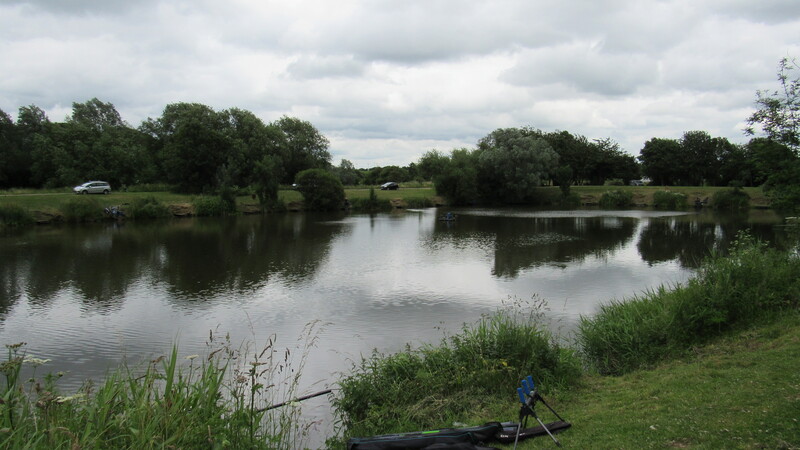 Read more about Bridge Pool and top tips for fishing here. 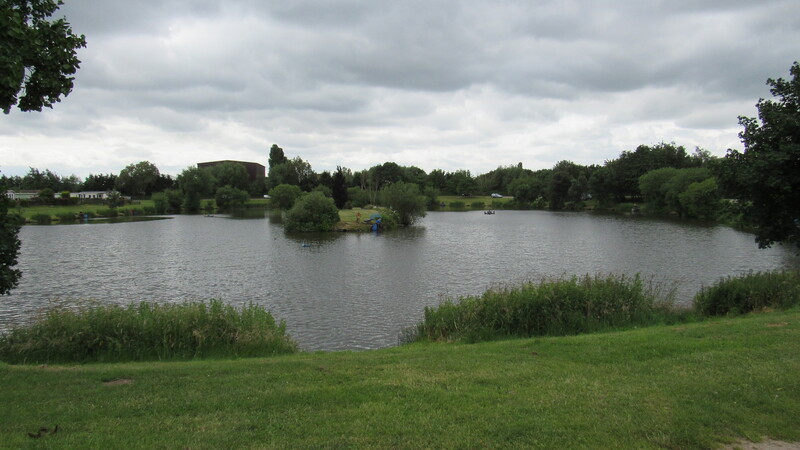 Moat Pool is one of the largest lakes of its kind in the UK with a total of 190 pegs. It’s widely respected as a top match venue and has been the venue for Fish-O-Mania, twice. Originally built to breed fish, River Ponds are now purely used for pleasure fishing. So take a pitch at one of the River Ponds 28 pegs and relax. 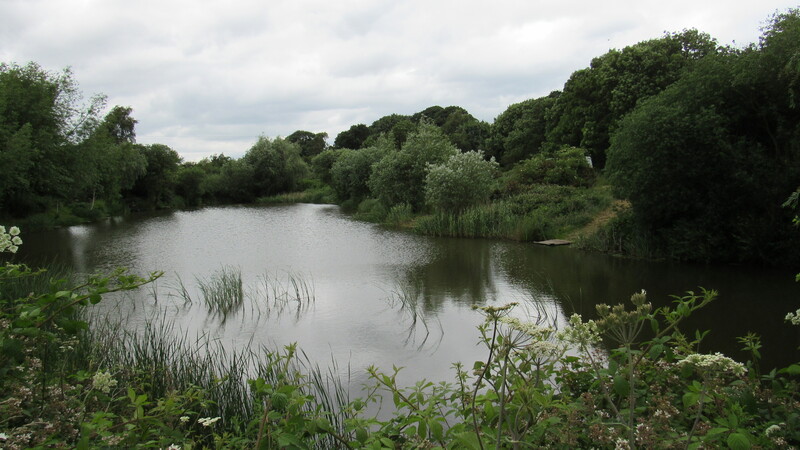 Reed Pool has a huge variety of fish and is a suitable fishing spot for disabled or elderly anglers. Read more for some top fishing tips at Reed Pool. Canal Pool is one of our smaller ponds at approximately 11/12m wide and offers a shallow far shelf. Check out some of our top tips for fishing here. One for pure relaxation, River Idle is a fast flowing small river. 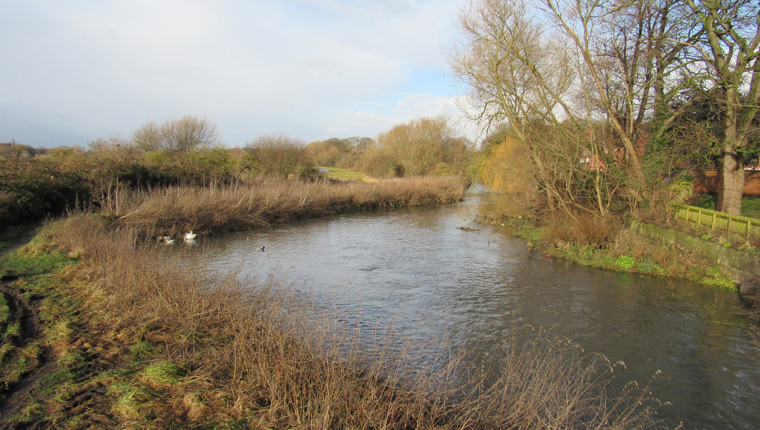 Click here for more details on River Idle and its top tips.